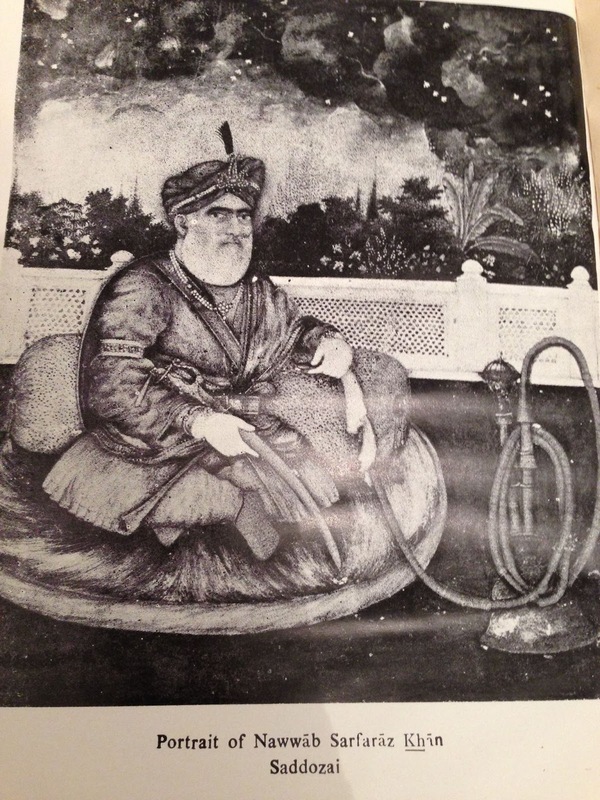 When Kandahar was in the possession of Mughal emperor Shahjahan for the short period from 1638 to 1649, he had created a party of Afghans, mainly Abdalis, as his supporters. 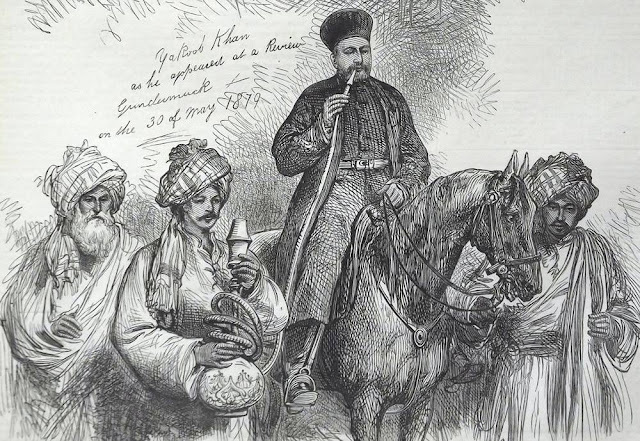 In 1649, Kandahar was recaptured by Safavid emperor Shah Abbas II, and these Afghan supporters of Shahjahan left their country and accompanied the Mughal Prince Aurangzeb, who had been deputed by his father to recover Kandahar. Aurangzeb, when ascended the throne at Delhi, settled these Abdalis at Multan. Later, many more of their tribe also joined them. They became known as Multani Afghans. 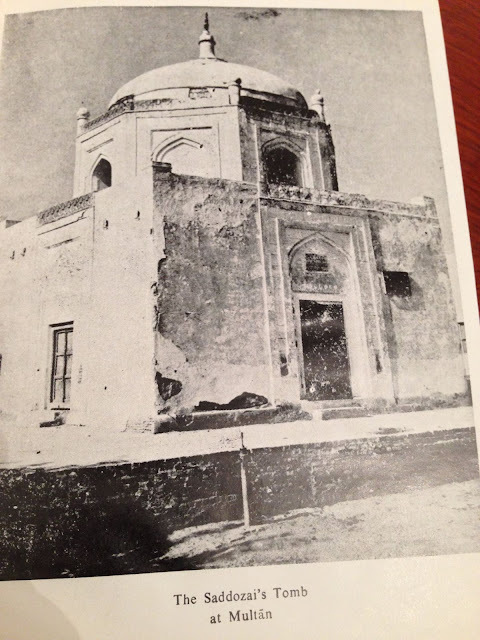 One of these Abdalis was Jalal Khan saddozai (maternal uncle of Zaman Khan, the father of Ahmad Shah Abdali), son of Aidal Khan, son of Zafran Khan, son of Malik Saddu. 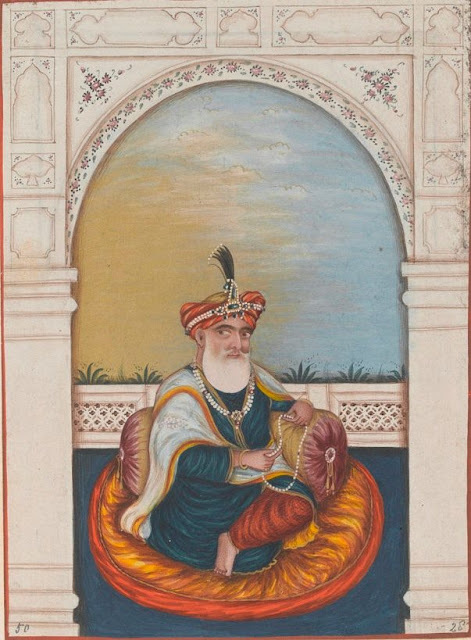 In 1738 the Viceroy of Lahore and Multan, appointed Nawab Zahid Khan Saddozai as nai'b Nazim of Multan. From this time the governorship of Multan remained with these Afghan colonists untill it was captured by Ranjit Singh. 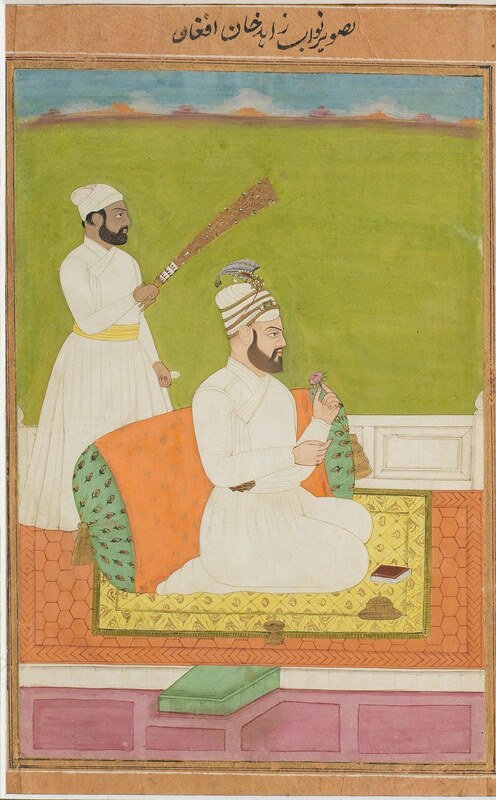 Nawab Zahid Khan Afghan (Saddozai) seated on a terrace with an attendant , circa 1740-45. 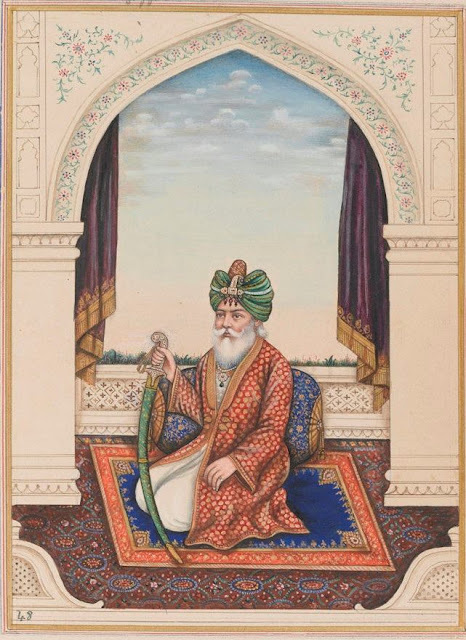 He served as governor of Multan province of the Mughal empire from 1738 to 1748. He was a Maudud Khel Saddozai. 1865's painting of Nawab Muzaffar Khan Saddozai, the last Afghan ruler of Multan. National Army Museum (London). 1865's painting of Nawab Sarfraz Khan Saddozai of Multan (son of Nawab Muzaffar Khan Saddozai). National Army Museum (London).